Barbie Chelsea Doll and Playset — Deals from SaveaLoonie! 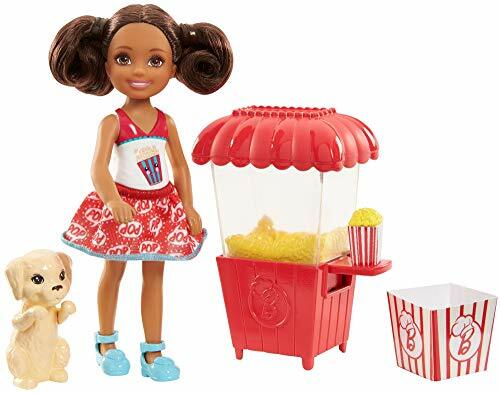 Chelsea doll is opening her own popcorn stand with a fun "popping" feature to inspire young imaginations! The classic-looking popcorn kiosk is designed in red with the Barbie logo and realistic popping action: simply move the lever on the side up and down to see the popcorn inside "pop." 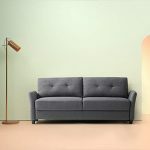 Zinus Contemporary Upholstered Sofa 78"